Ahmed Rajput. 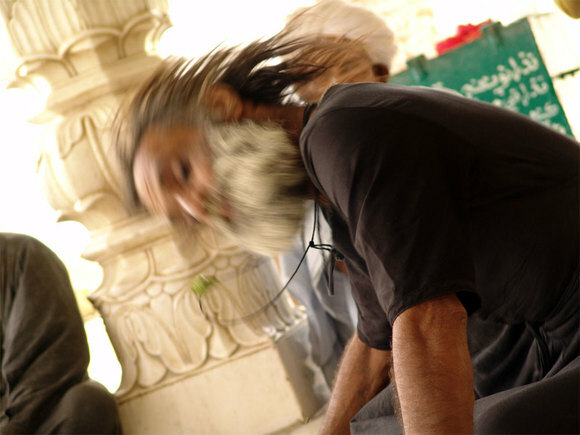 "Haal" (trance) at a Sufi festival, 2006. Photograph. Posted with the artist's permission. Thanks to Imran & Nighat Mir for sending me this young aspiring artist's recent photographs.